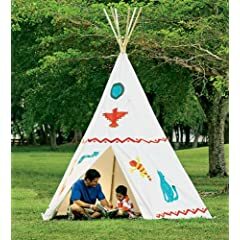 Kids have a wild imagination, and it is wise to encourage it. 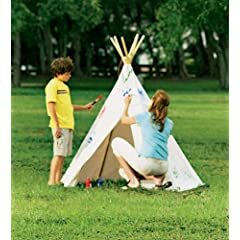 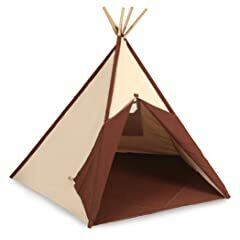 They can have fun for hours with simple things like teepee tents. 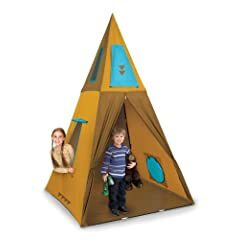 My children love their tents and they have played for hours. 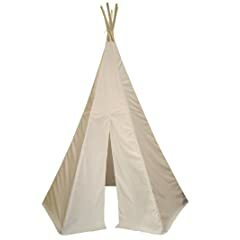 They have also slept in them.